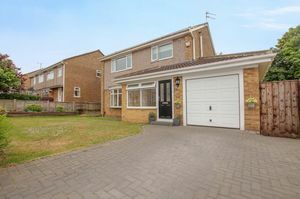 A four bedroom detached family home of substantial proportion , situated within a much sought after location within easy reach of all local amenities. 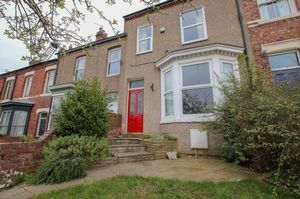 Situated within a prominent location over woodland, this period property retains much of its original charm and character throughout. 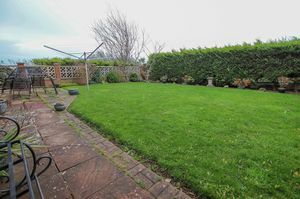 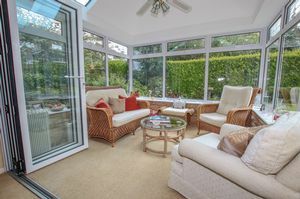 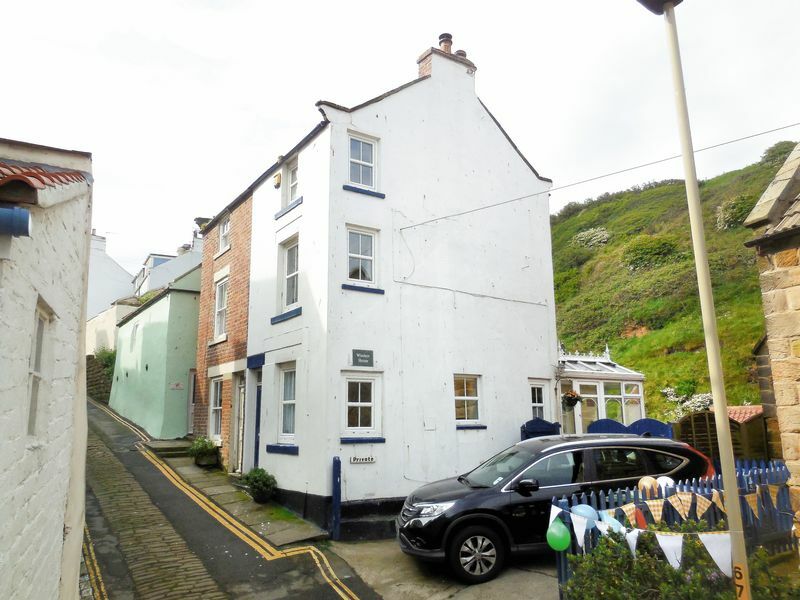 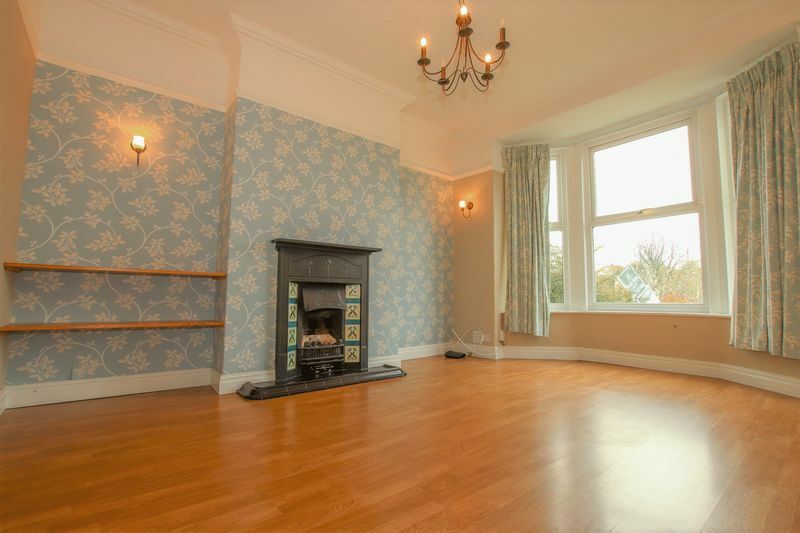 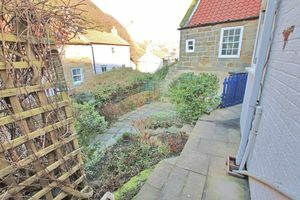 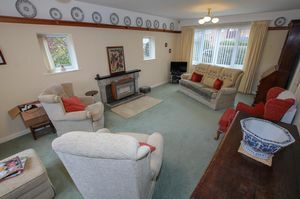 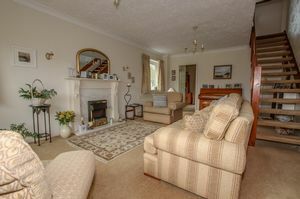 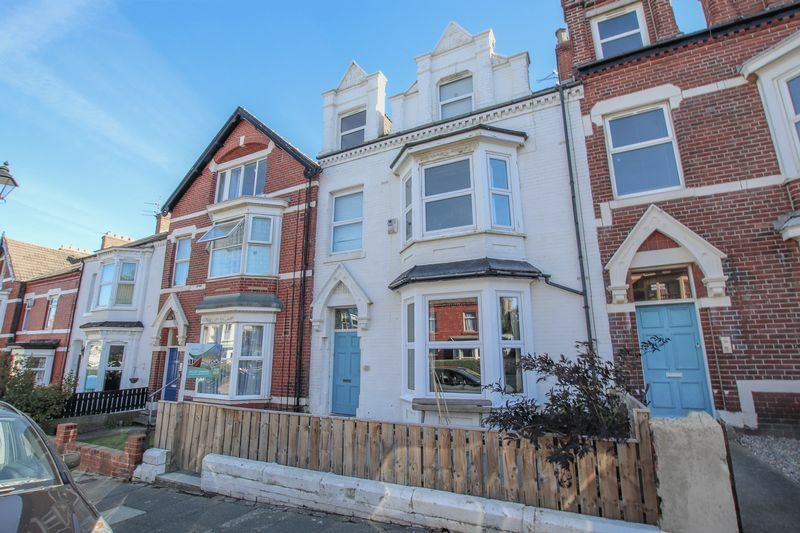 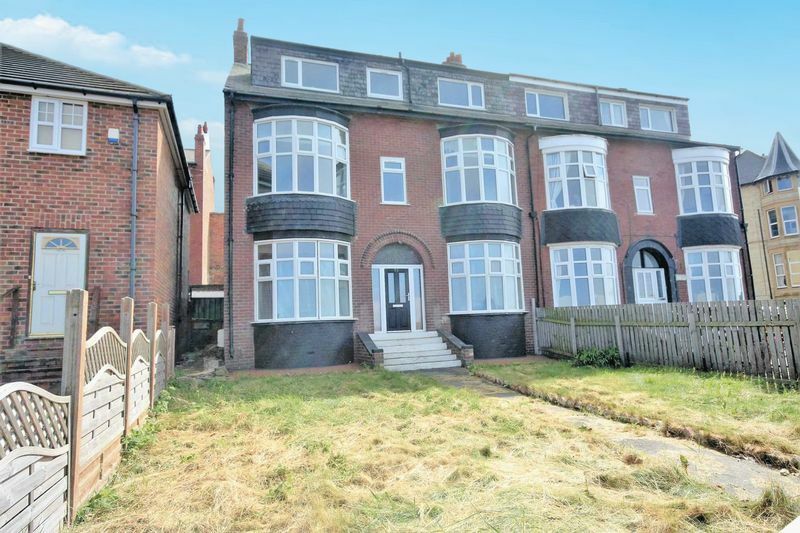 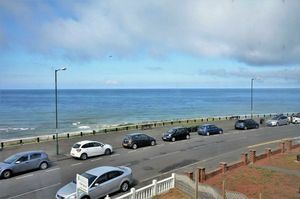 A substantial three storey property with superb sea views. 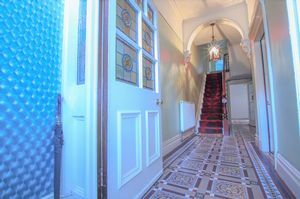 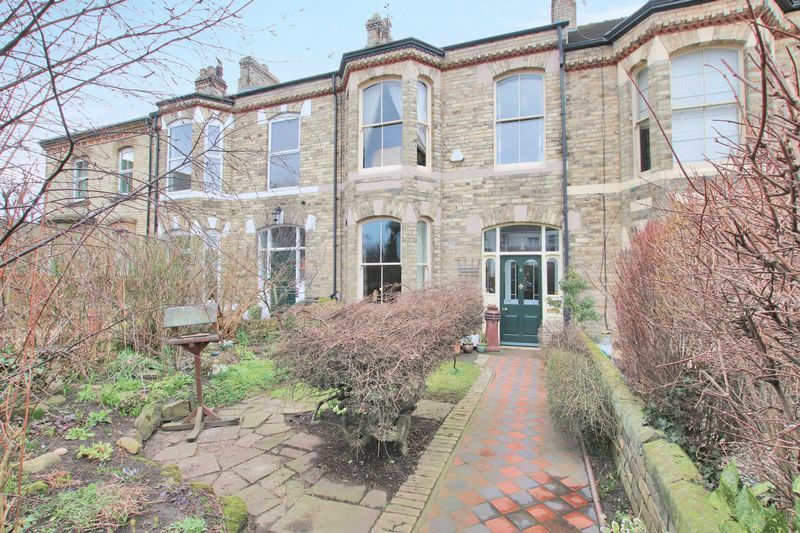 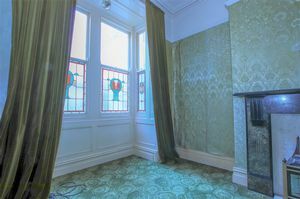 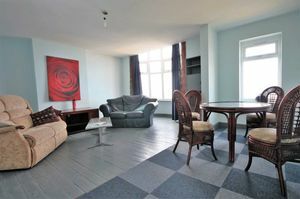 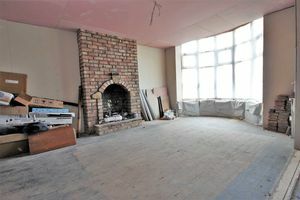 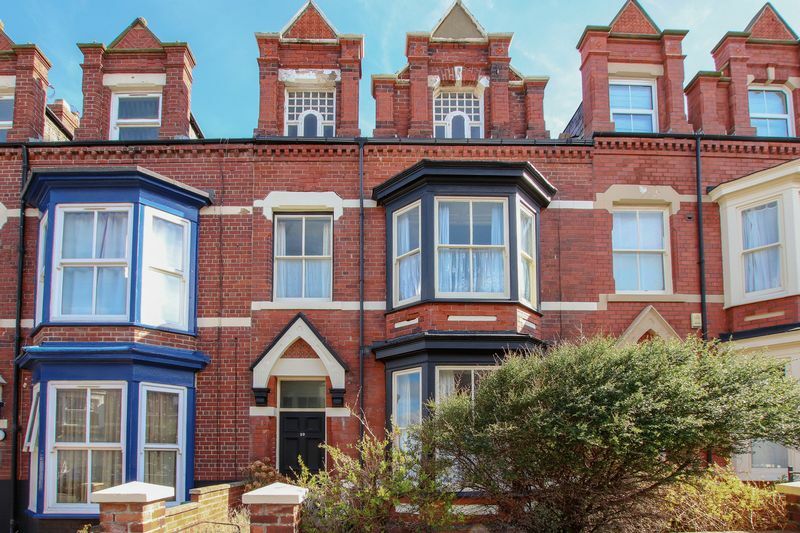 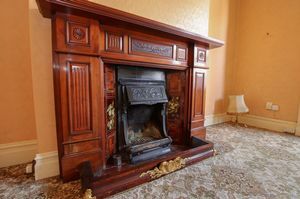 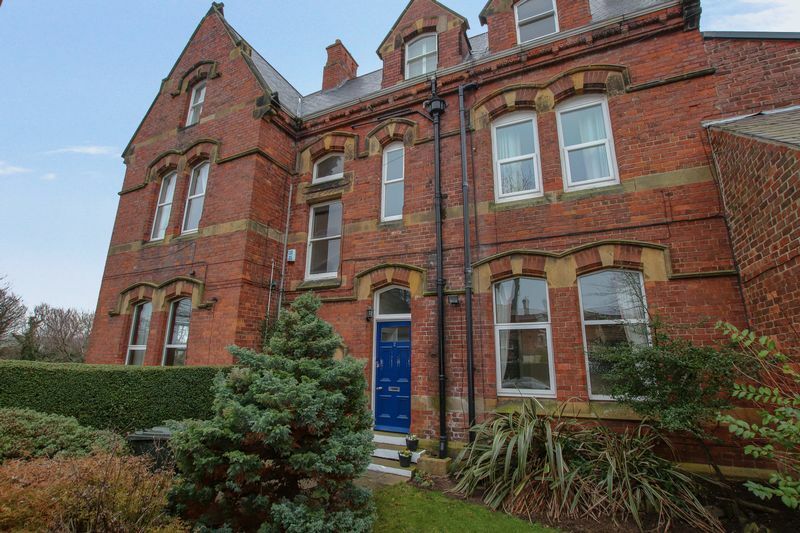 An ideal investment opportunity offering three partially converted two bedroom apartments. 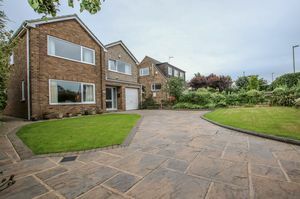 A generously proportioned family home situated within a much sought after area with stunning views to the front and rear aspects. 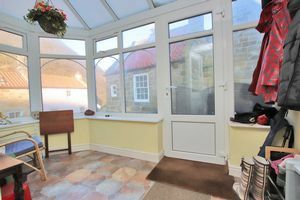 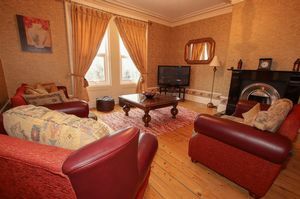 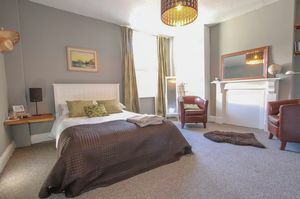 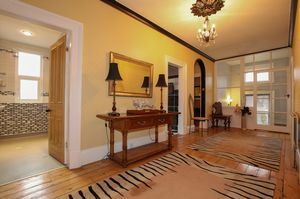 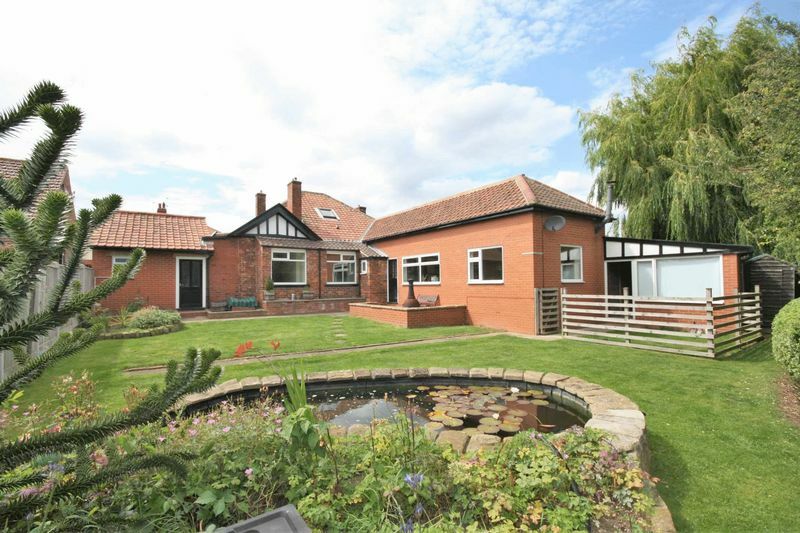 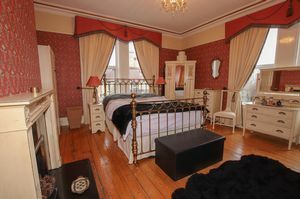 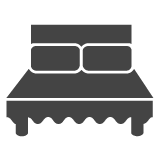 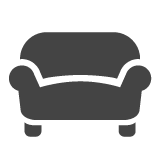 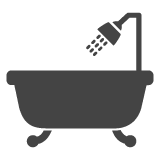 Situated on the periphery of the North Yorkshire Moors and within Easy reach of Whitby & Teesside. 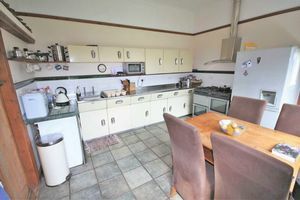 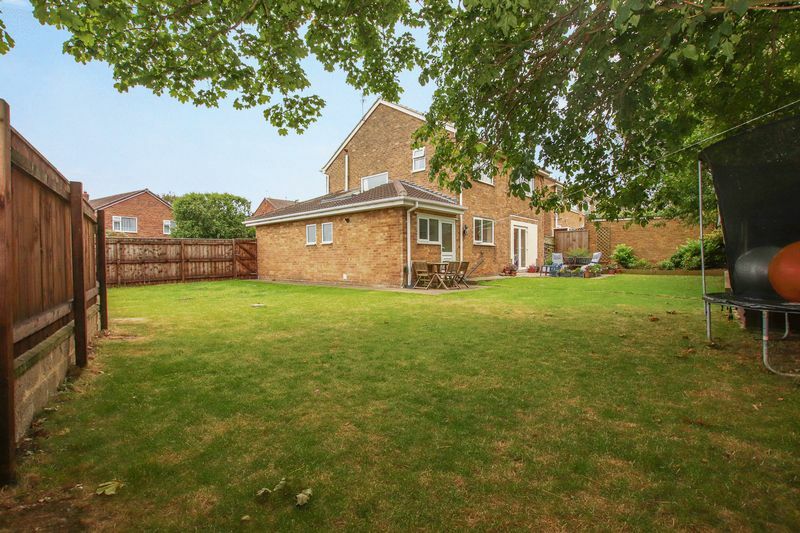 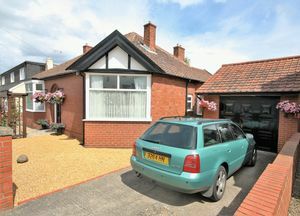 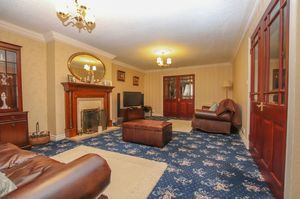 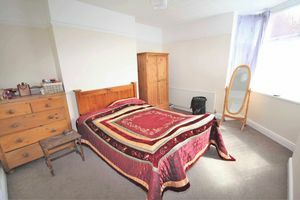 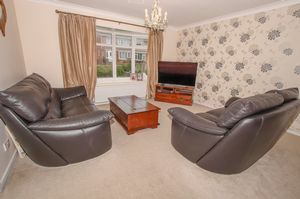 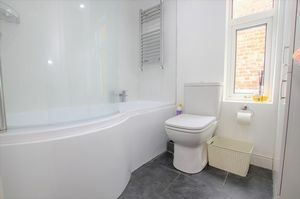 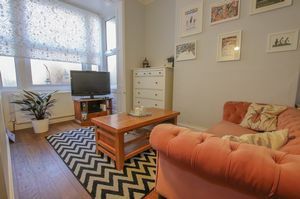 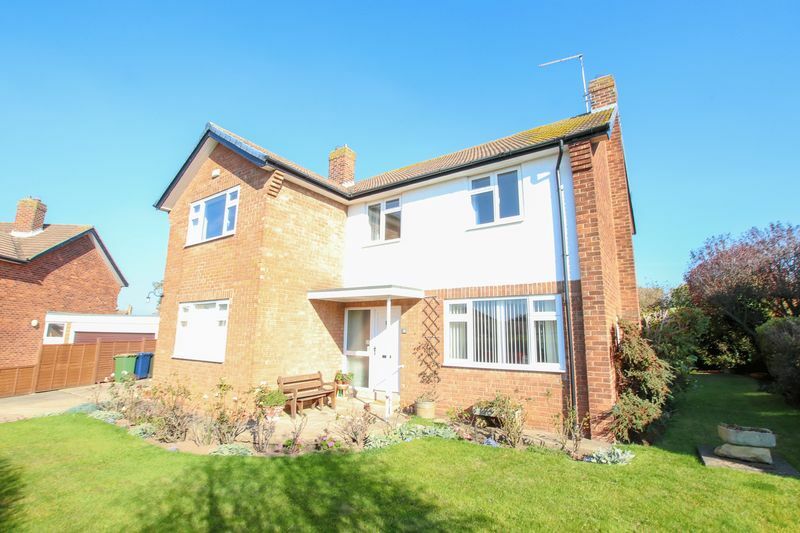 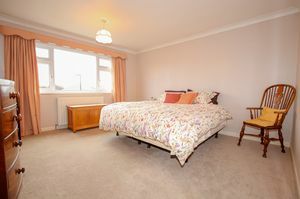 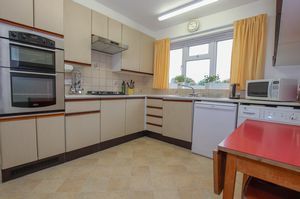 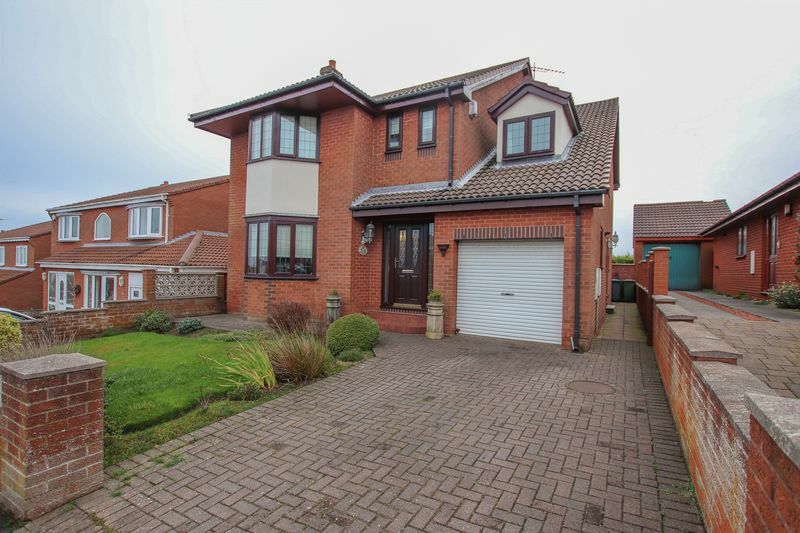 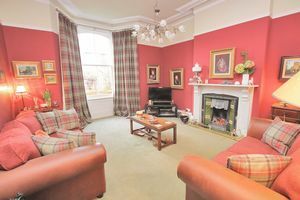 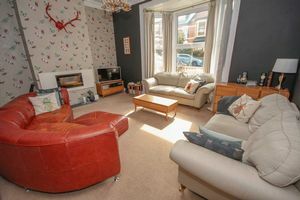 Offering impressive well proportioned family accommodation, located in a much sought after area. 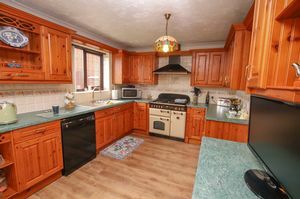 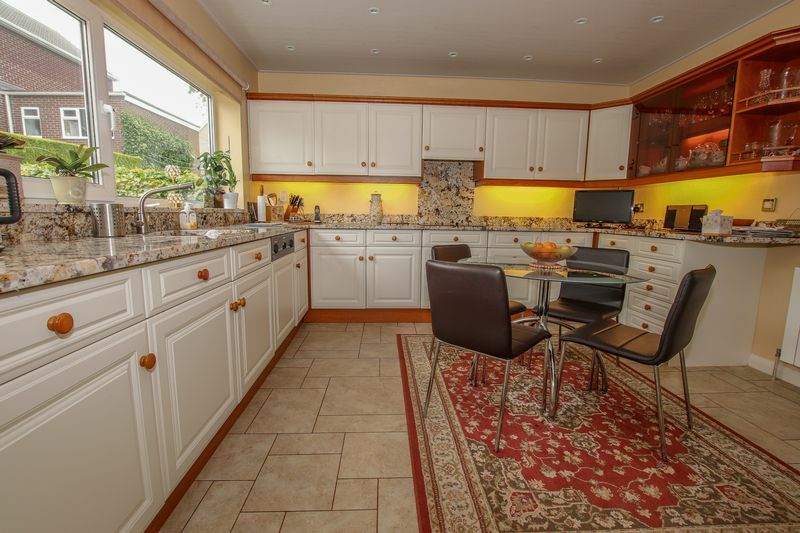 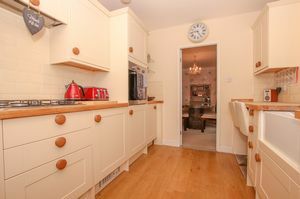 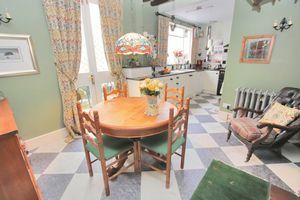 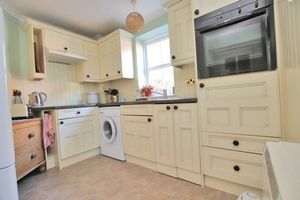 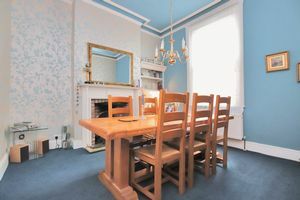 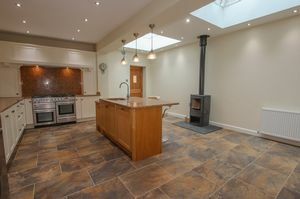 Perfectly combining old with new, the property has been modernised and modified to include a superb Kitchen / breakfast room extension to the rear.